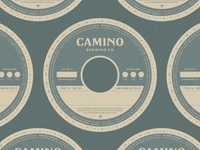 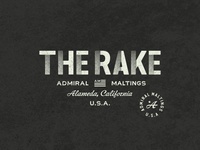 Camino Brewing Co. - Keg Collar — Minimal keg collar designed for Camino Brewing Co.
Drake's - Hay's Series IPA — Keg collar close up. 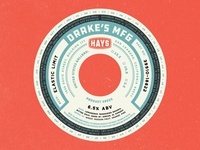 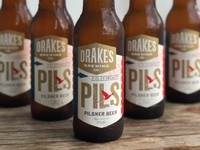 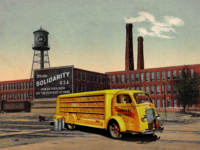 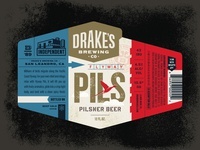 Drake's - Hay's Series IPA — Drake's Hazy IPA series, inspired by 1950's tool catalogs. 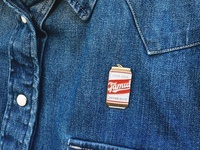 Gamut - Beery Enamel Pin — Gamut branded Enamel Pin we made as our holiday giveaway last year. 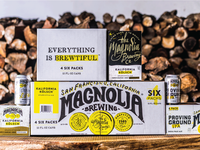 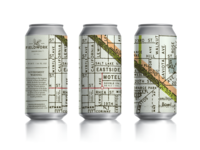 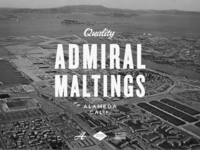 SF Beer Week 2018 Packaging — Here's one for 2012. 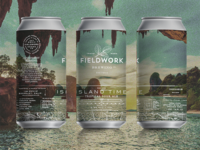 Fieldwork Island Time — Can label for Fieldwork – Island Time Tropical Sour Ale. 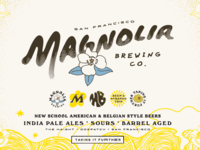 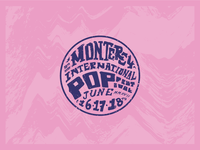 SF Beer Week 2018 Teaser — A quick teaser for the 10th annual SF Beer Week. 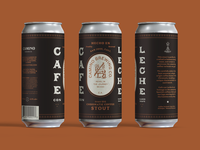 Fieldwork - Interior Mural — Mural work at the Fieldwork Sacramento Brewery.